Baltimore’s chief meteorologist turned host of Midday Maryland has moved on from television. Wyatt Everhart joined Solar Energy Wold as a Solar Analyst. He will advice homeowners and businesses on how to switch to solar energy. “By making a move out of television weather and going into solar now, I get to use my meteorological background to help homeowners and small businesses save significant money on power, and at the same time help clean up the environment by improving the quality of the air we all breathe. It’s truly a win-win.” Everhart said. Last summer, TVSpy reported when Everhart transitioned into a hosting role with the station. On June 14 he said goodbye to his viewers at the ABC affiliate. 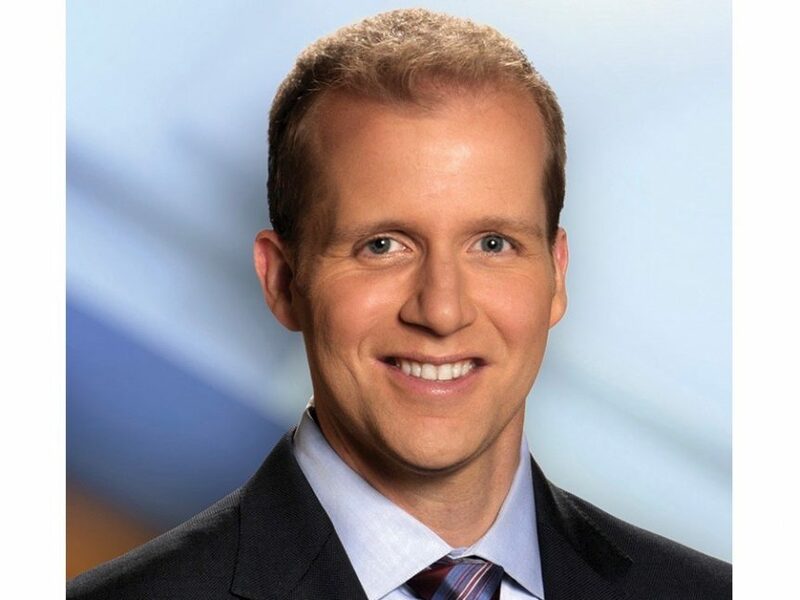 Prior to joining WMAR in 2008, Everhart worked at WJBK in Detroit.